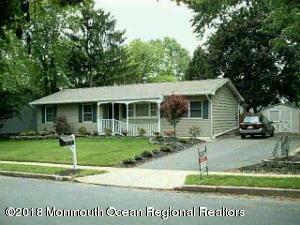 This 3 bedroom home is an approved Short Sale. Nice hardwood flooring on the main level. Oak cabinetry in the kitchen and slider to a deck from the Kitchen. The basement can be easily refinished after repairing the foundation cracks. Needs TLC.